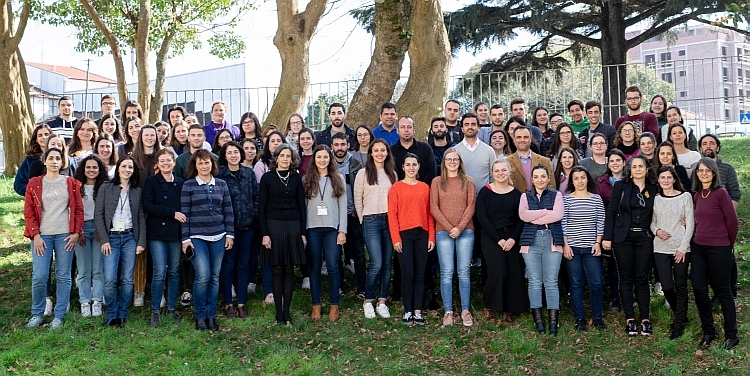 GRAQ is a multidisciplinary team of researchers whose mission is to contribute to the creation, application and dissemination of knowledge and to promote innovation through research in Chemical Engineering and Green Chemistry. GRAQ is integrated in the "Laboratório Associado para a Química Verde" (LAQV) of REQUIMTE. The website of the REWATER project is online here. 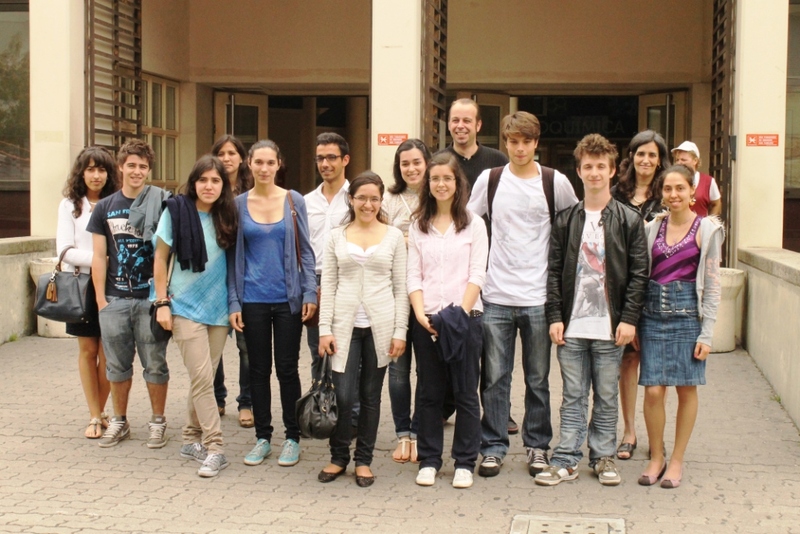 The website of the FOTOCATGRAF (UT Austin|Portugal-FCT) project is online here. The students should be enrolled in national institutions in the scientific, engineering and technical areas of GRAQ. Encouraging the start of scientific activities, the development of critical thinking, creativity and autonomy through research activities. Students are integrated in research teams and have a PhD researcher as supervisor. Furthermore, skills for the communication of R&D results in public meetings, including seminars and conferences, will also be addressed.